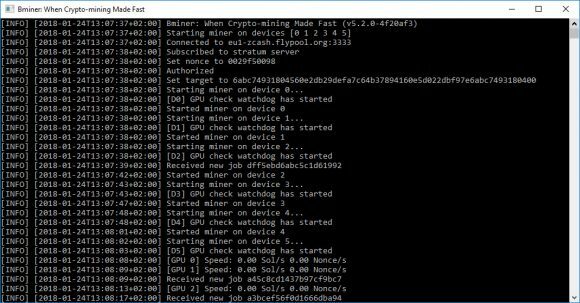 When it comes to mining ZCash (ZEC) or other Equihash-based crypto coins on Nvidia GPUs for most people it is time for the EWBF ZCash CUDA miner, however it seems that the development of that miner has been abandoned a while ago. 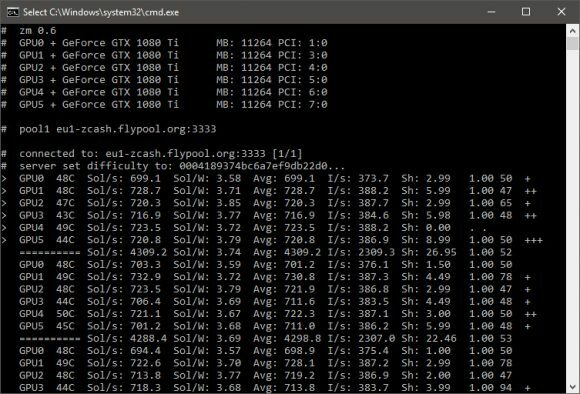 There have been a few alternatives available that we have covered with dstm’s ZCash Cuda Miner being a very promising successor. 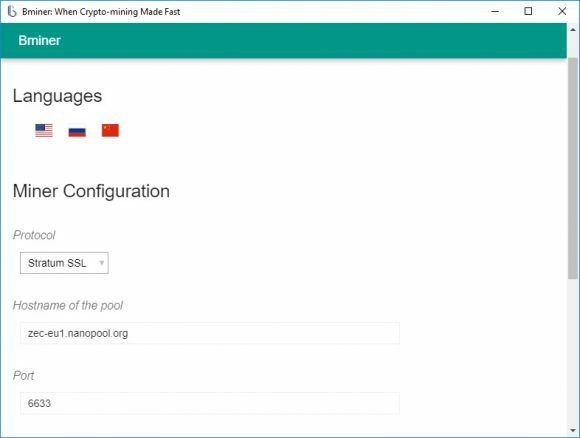 The problem with it was that there were a few key features that were missing up until recently, but that is no longer the case with this miner. 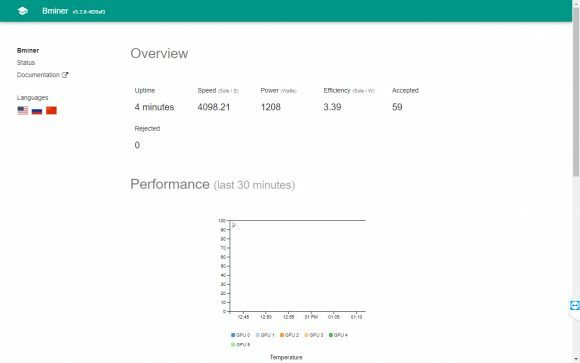 So if you were reluctant to give it a try, now you might want to reconsider and test it on your Nvidia mining hardware. 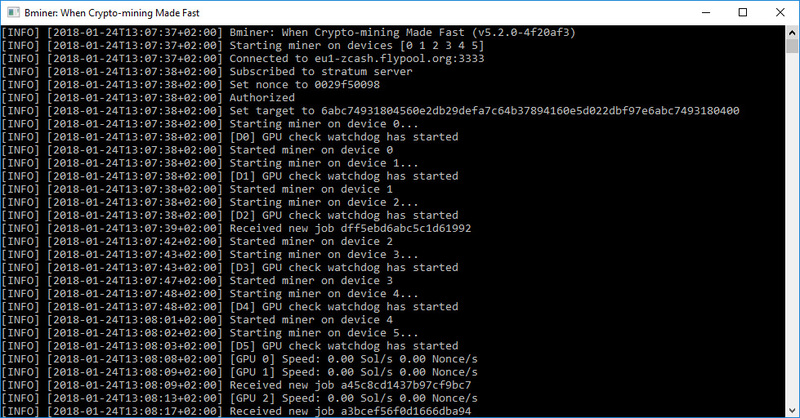 dstm’s ZCash Cuda miner version 0.6 adds failover pool support, one of the features that we wanted to see the most to make this a really good alternative. 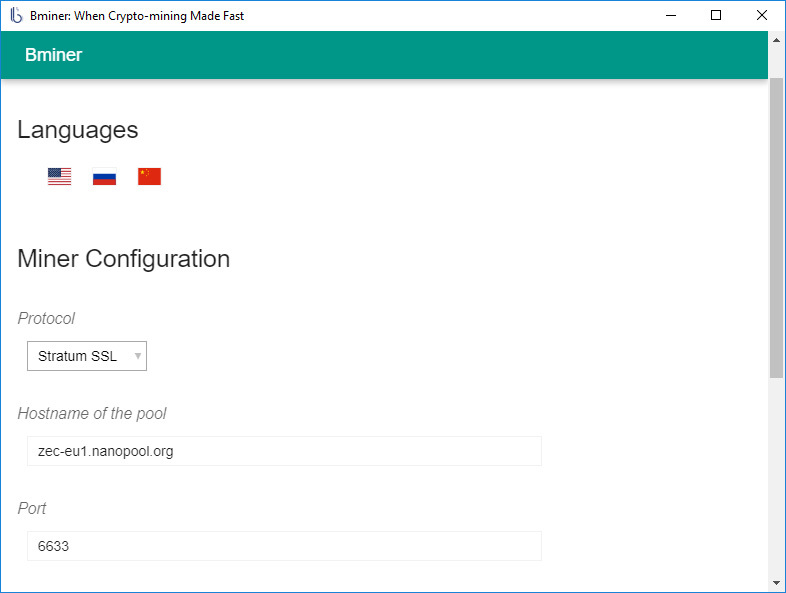 It is not failover pool support only however, the latest version introduces support for configuration files as well and an option to control mining intensity for the GPUs. 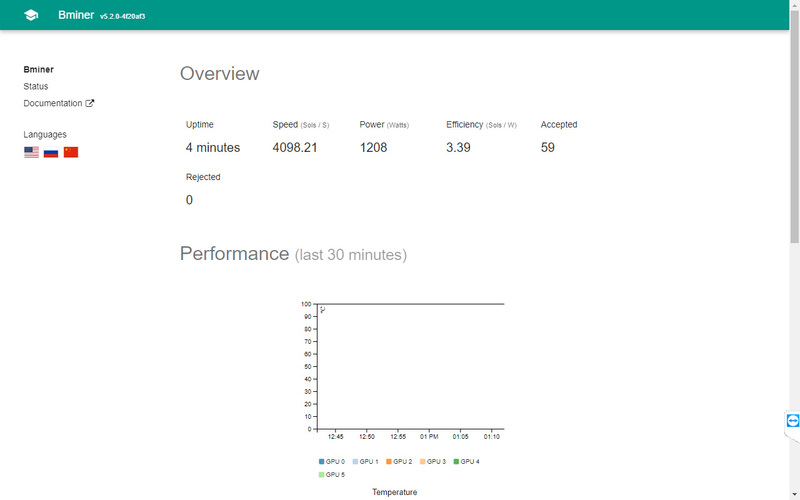 There are also a number of other new features added as well as improvements that might be useful for some people, but we can already say that dstm’s ZCash Cuda miner is now the better miner when compared with EWBF ZCash CUDA miner, so if you are still using EWBF’s software you might want to give dstm’s one a go. 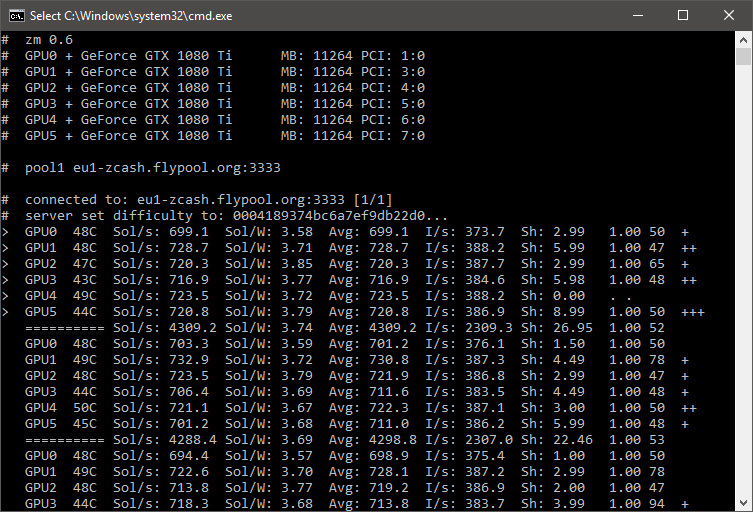 Do note that dstm’s ZCash Cuda miner should be faster performing in terms of hashrate with the same settings, also there is a 2% developer fee included with this closed source miner.